"AIKA ONLINE" (C) JOYIMPACT Co.,Ltd. （C） JOYMAX All Rights Reserved. 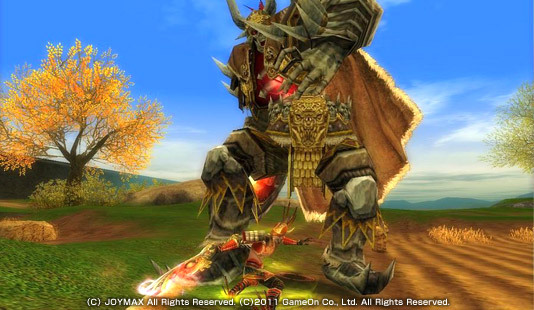 （C）2011 GameOn Co., Ltd. All Rights Reserved.